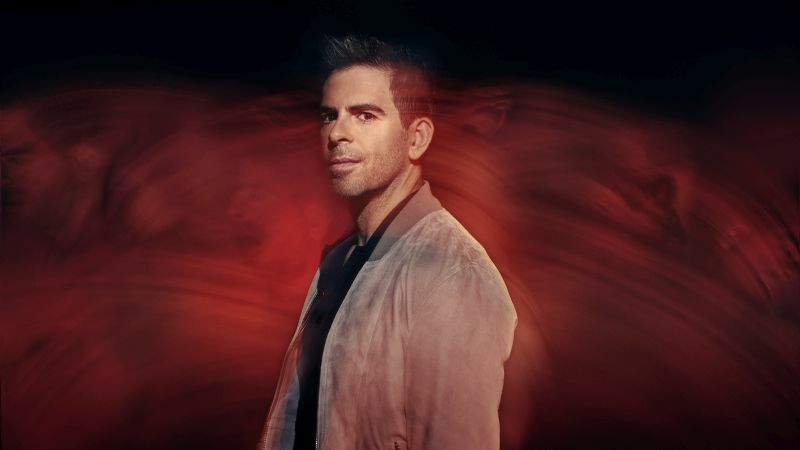 AMC has released the trailer for their upcoming documentary series Eli Roth’s History of Horror which is a part of the network’s annual AMC Visionaries. The seven-part docu series is scheduled to premiere on Sunday, October 14 at AMC. Check out the video below! Coming off from the recent box-office success of the fantasy film The House with a Clock in Its Walls, director Eli Roth is set to executive produce and host the series which will feature interviews from legendary horror filmmakers, actors, writers, creative make-up artist and monster maestros talking about iconic horror films such as Psycho, The Shining, Get Out and many more. The A-list storytellers that are set to appear in Eli Roth’s History of Horror are Stephen King (Carrie, IT), Quentin Tarantino (Kill Bill, Once Upon a Time in Hollywood), Jordan Peele (Get Out, Us), Jason Blum (Blumhouse Productions), Robert Englund, Linda Blair, Tippi Hedren, Rob Zombie, Haley Joel Osment, Jack Black, John Landis, Jamie Lee Curtis (Halloween), Elijah Wood, Slash, Catherine Hardwicke, Norman Reedus (The Walking Dead) among many others. The post Every Scream Tells a Story in Eli Roth’s History of Horror Trailer appeared first on ComingSoon.net.